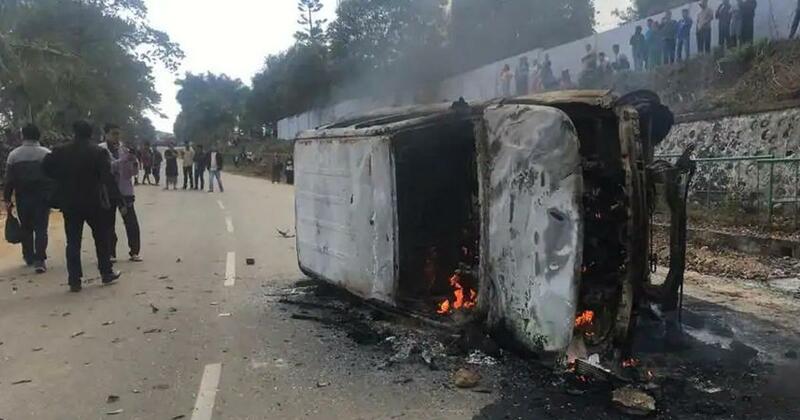 Scroll explainer: What is behind the violent protests in Arunachal Pradesh? There is anger against a government panel’s recommendation to grant permanent residence certificates to the six minority communities in the state. After three people in Arunachal Pradesh succumbed to bullets allegedly fired by the police to control an angry mob over the weekend, an uneasy calm hangs over the state’s capital, Itanagar. Shops and business establishments remained shut on Monday. In a bid to restore calm, Chief Minister Pema Khandu of the Bharatiya Janata Party has called a meeting of all community leaders later in the day. Protests had begun with a 48-hour shutdown from February 21 in response to a government panel’s recommendation to grant permanent residence certificates to the six minority communities from the state. The protests had been called by the Nyishi Ethnic Students’ Union, which represents the state’s dominant Nyishi tribe, and the Arunachal Law Students’ Union. In the eastern Arunachal Pradesh districts of Namsai, Lohit and Changlang, groups representing the six minority communities – Ahom, Sonowal Kachari, Moran, Adivasi, Deori and Mising – have long rallied to be recognised as permanent residents. 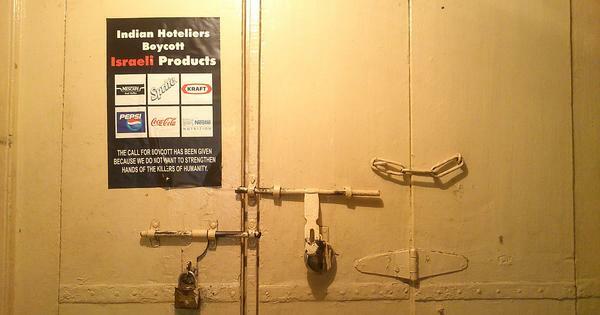 The All Moran Students’ Union had observed an “economic blockade” in the state in January to emphasise this demand. The group claims that around 30,000 people belonging to these six communities have been living in the state even before Arunachal Pradesh was carved out of Assam in 1972. The Ahoms, Sonowal Kacharis, Morans, Adivasis, Deoris and Misings are dominant groups in Upper Assam, the region bordering eastern Arunachal Pradesh. What is a permanent residence certificate? The permanent residence certificate, as the name indicates, is documentary proof of domicile issued by state governments. Legally, domicile is defined as the “place of living” or permanent residence. Most states have their own eligibility criteria. In Arunachal Pradesh, these certificates are usually issued only to the state’s Scheduled Tribes, with a few exceptions. The document is needed if residents are to avail of domicile or resident quotas in educational institutions and government jobs, or in other jobs where local residents are preferred. In Arunachal Pradesh, the certificate has another dimension to it. People not considered permanent residents require an inner line permit to enter the state. This is an official document required by outsiders to travel into certain places in the North East declared “protected areas”. What is the history of this demand? The granting of permanent residence certificates to these six communities is an old and politically charged subject in Arunachal Pradesh. In 2010, the state cabinet had passed an order approving permanent resident status for “non-Arunachalees” who had lived in the state from before 1968. The order was hastily revoked after it was met with strong opposition from the All Arunachal Pradesh Students’ Union, the most powerful of the pressure groups in the state claiming to represent the interests of those defined as indigenous. Soon after, a joint high power committee was formed by the state government to examine the matter. While the committee was supposed to submit its report within six months, it did so only in 2017. The BJP-led state government did not accept the report and formed yet another committee under the chairmanship of minister Nabam Rebia in 2018. It is the report of this committee, submitted last week, that became a lightning rod for the current wave of protests. The All Arunachal Pradesh Students’ Union, though, has supported the recommendations of the Rebia committee, making it a target of irate majority groups. Its office in Itanagar was burnt down by an angry mob on Friday evening. Why has the violence erupted now? In December, as the six minority communities hit the streets over the alleged delay in the submission of the report, Deputy Chief Minister Chowna Mein, who is also the legislator from Lekang constituency, made an announcement: the six communities would be granted permanent resident certificates by the state government as a “new year gift”. Observers of the state’s politics say the declaration was made keeping in mind the Assembly elections in the state, due later this year. The six communities form the majority in Mein’s constituency. They are also a force to reckon with in the neighbouring Changlang district’s Bordumsa-Diyun constituency. Close on the heels of his deputy’s statement, Chief Minister Pema Khandu also announced his government was looking into the matter of permanent resident certificates for the six communities. Mein’s official residence was reportedly burned down by agitators on Sunday. What do people opposing the move contend? The announcements incensed the state’s pressure groups, who claim that granting outsiders permanent residence certificates would be akin to violating the inner line permit regime.